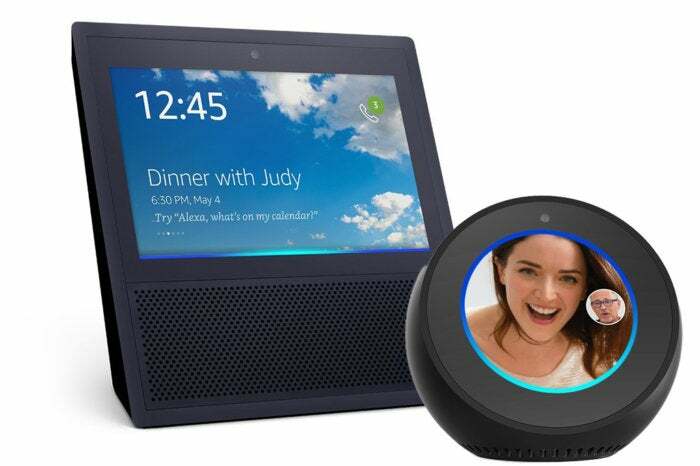 One of the issues is that conversation data will travel to the cloud, in this case Amazon Web Service servers, where the spoken word is converted to text – a factor businesses will have to consider before rolling out Echo devices across their properties. It is a particular issue for those in heavily regulated industries, such as healthcare, said Goertz, where privacy is important (and regulated), or legal environments, where client-attorney relationships are subject to strict privacy rules. “So we still have to discuss and overcome privacy concerns as a primary barrier to adoption for services like Alexa for Business,” Goertz said. 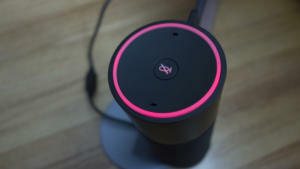 Davis said data privacy has been fundamental to the development of Alexa for Business from the start. “Privacy can't be bolted on as the last feature you'd put into this,” he said. On-device keyword spotting that won’t send any audio to the cloud until it detects a customer speaking the wake word. A blue light denoting that audio is being streamed to the Amazon cloud. Davis added that voice recordings from shared devices managed by Alexa for Business can be deleted at any time using the Alexa for Business management console. Employees that have enrolled their personal accounts can also view and delete individual voice recordings via the Alexa companion. But IT admins cannot access voice recordings associated with employees’ personal devices, he said. More detailed information on data privacy and security features is available on the Alexa for Business FAQ page. Since the launch of Alexa for Business, senior IT leaders have expressed interest in the possibilities of voice activated virtual assistants alongside any potential data privacy concerns. “Intelligent assistants have already proven they can be of good use today and [I] see potential for greater use tomorrow,” said Jim Rinaldi, CIO and director for IT at NASA’s Jet Propulsion Laboratory. 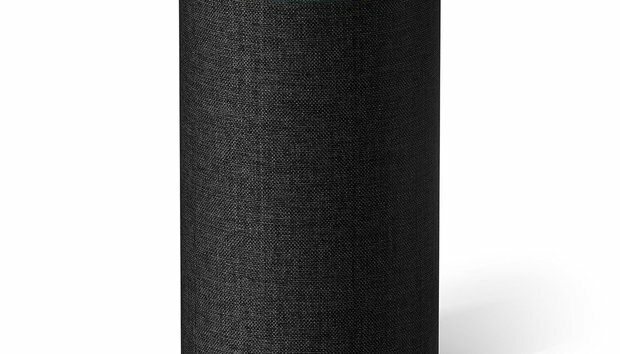 Tom Anfuso, senior vice president and CIO at National Life Group, said the company, based in Montpelier, Vt., prototyped a simple proof-of-concept Alexa skill for its insurance agents last year. “We will likely continue working with Alexa in the context of our innovation R&D program this year,” he said. There are still challenges to overcome, however. Said Cullen: “The main drawback [for virtual assistants] is security. 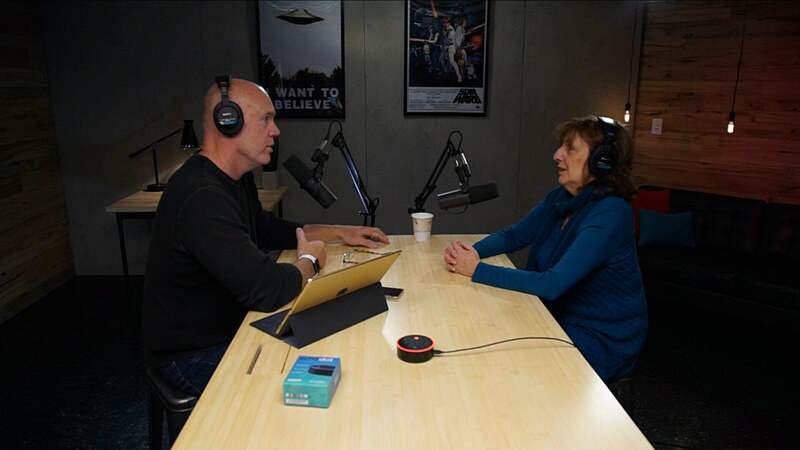 Because it still is the early days for virtual assistants in the office, there are certain areas where Alexa for Business remains “underdeveloped,” said Goertz. Possibilities include Oracle database access rights or SAP integration, for instance, which is still being worked on and “not fully fledged,” he said. Davis said that integration with enterprise apps is very much an area of interest with more to come soon from Amazon on that front. “The next generation of corporate systems and applications will be built using conversational interfaces, and we're just getting started with customers using Alexa for Business in their workplace,” he said.